Today on the market you can find a wide selection of trucks from many different truck brands. The reasons is simple, virtually every manufacturer of cars and heavy machinery is involved into the truck market. But the main question is: How to choose the most reliable truck brand? Bellow we present you a shortlist of the most popular truck brands in Australia. MAN is definitely the most popular truck brand not only in Australia but world wide. This German truck maker was found in 1893, and since then it has been focused on producing a variety of transportation vehicles, including buses, pickup trucks and heavy trucks. The reputation of being one of the biggest truck brands in the world is a result of hard work, dedication, ground-breaking research and constant innovation. 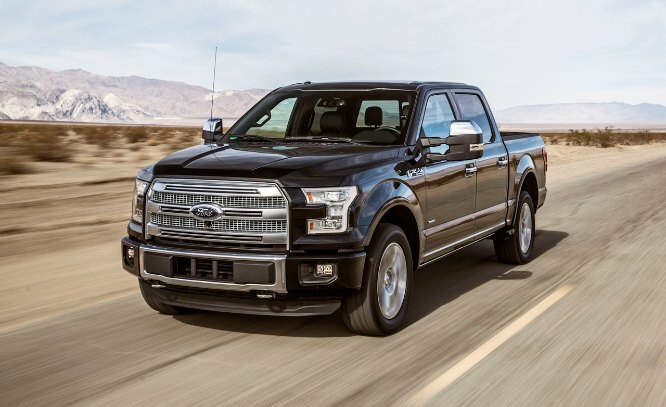 Ford is the most profitable truck brand in America, and also one of the most popular truck brands in the world. This American giant has been one of the first truck manufacturers, with history full of innovations. In its product range, Ford includes a wide range of trucks, from light and medium duty trucks, to heavy duty trucks. With high efficiency and exceptional truck capabilities, the Ford trucks are certainly some of the best you can find on the market. 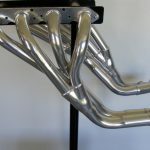 This is another American truck brand that is widely popular in Australia. Kenworth is a manufacturer of medium and heavy duty trucks. 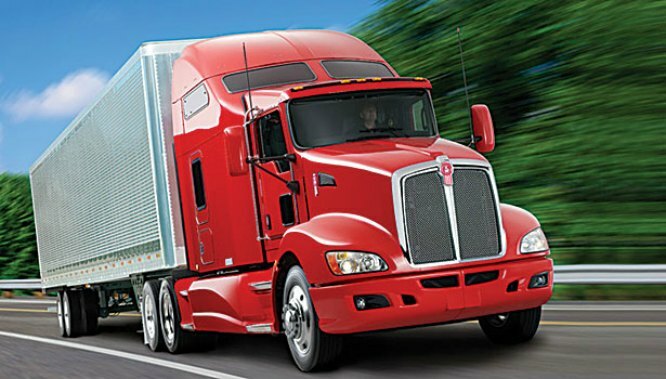 Headquartered in Kirkland, Washington, Kenworth is one of the those truck manufacturers that are always focused on introducing new features in their trucks. Kenworth has a facility in Victoria, Australia, where all Kenworth truck models are being produced. With a long history full of innovations, Mercedes Benz is one of the most popular truck brands in every country all around the world. The well-known logo “The best or nothing” describes the Mercedes Benz trucks perfectly, and the users from all around the world can proudly confirm that. 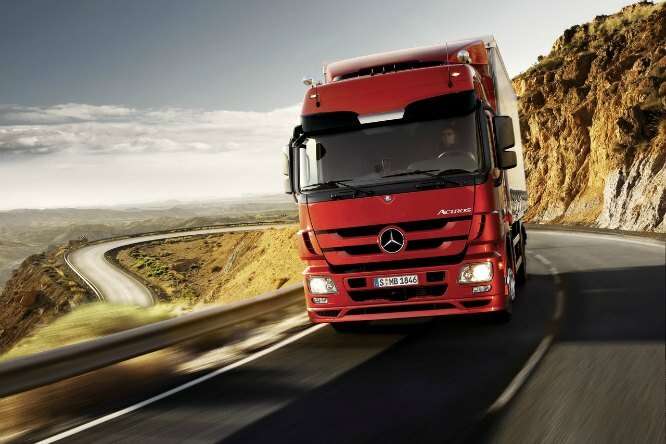 Mercedes Benz is also known as a brand that offers trucks with the highest resale value in Australia. 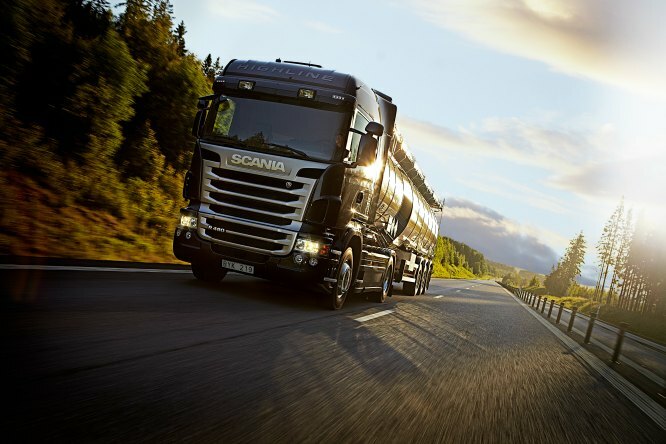 Scania is a Swedish manufacturer of class 8 vehicles (over 16 tonne capacity). These heavy-duty vehicles are especially designed for hauling all sorts of goods over long distances. With a variety of trucks for haulage and construction purposes, Scania is one of the most popular truck brands in Australia. Although Scania and MAN are part of the Volkswagen Group, these two truck brands are fierce competitors with similar market positions on the market.